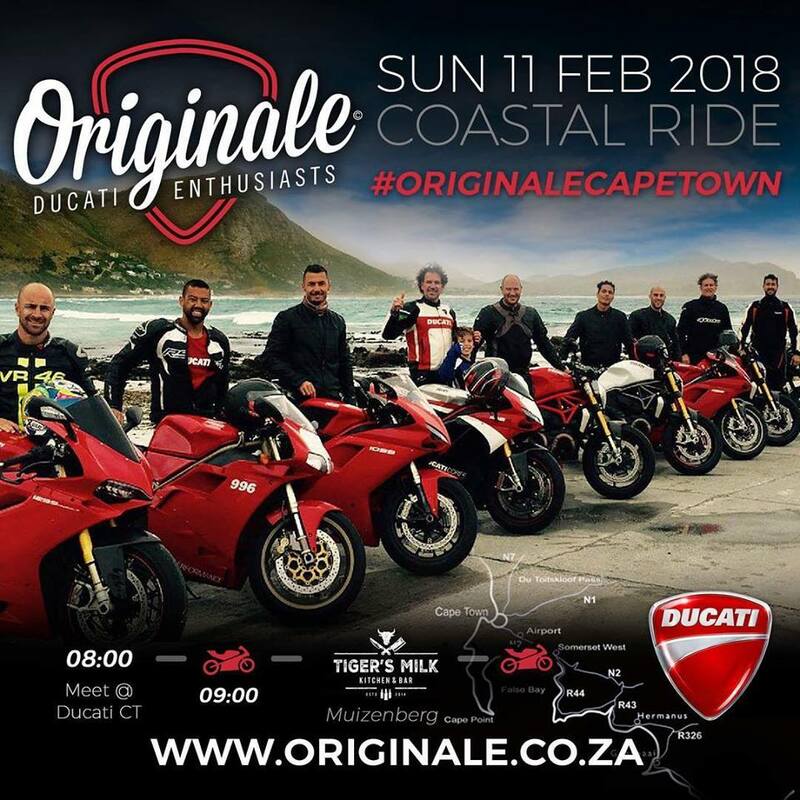 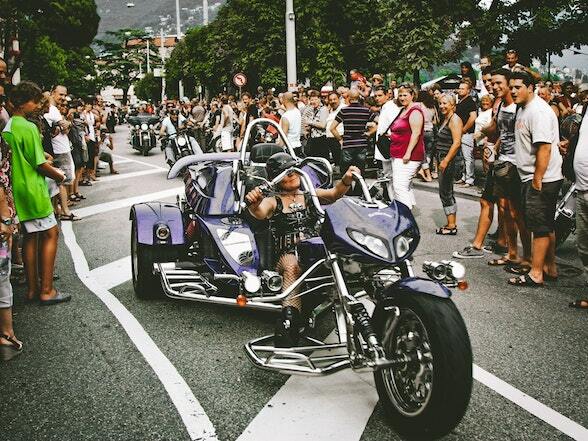 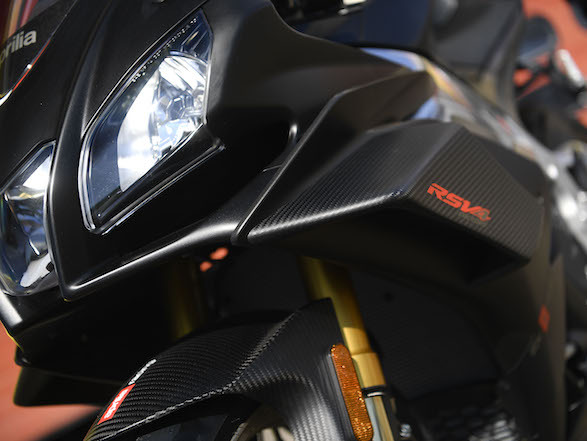 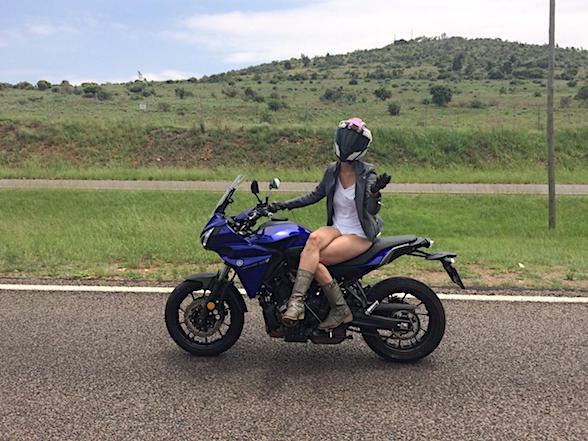 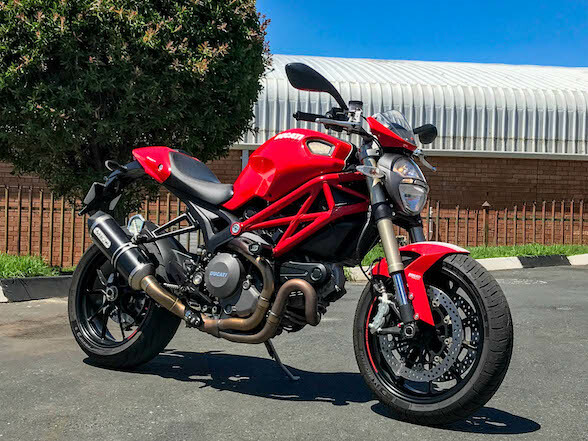 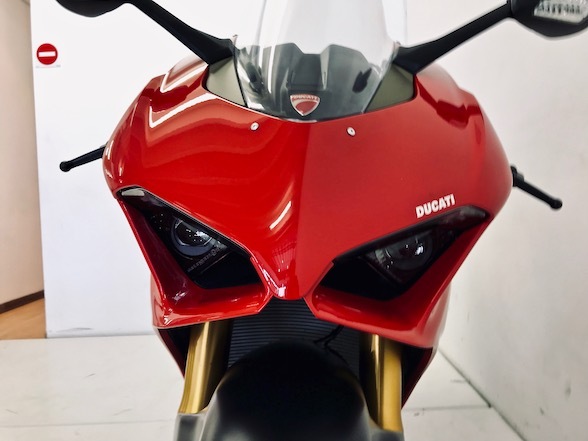 The Originales is a Ducati enthusiast club in Cape Town that is hosting a Ducati Coastal Run this Sunday, 11 February, and looks as though it is going to be their their biggest run of the year with an expected attendance of 100 bikes. 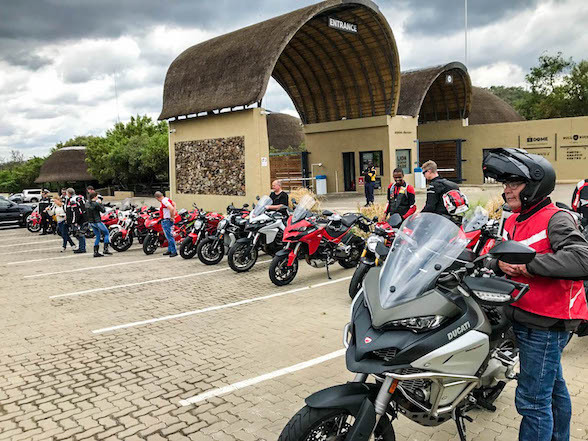 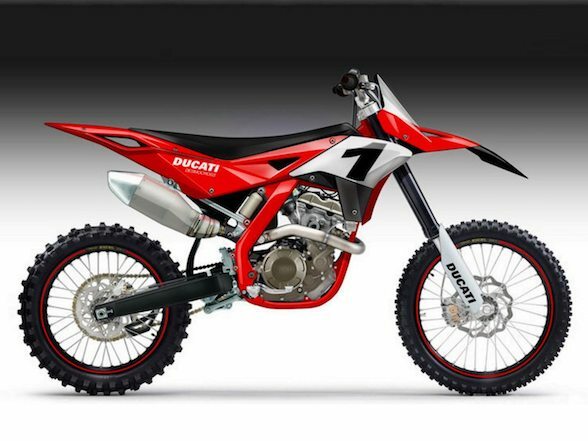 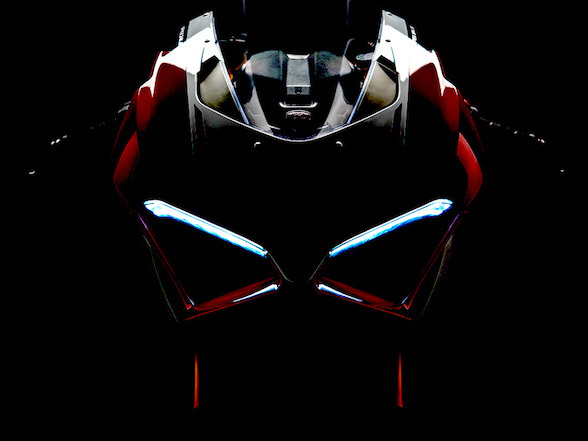 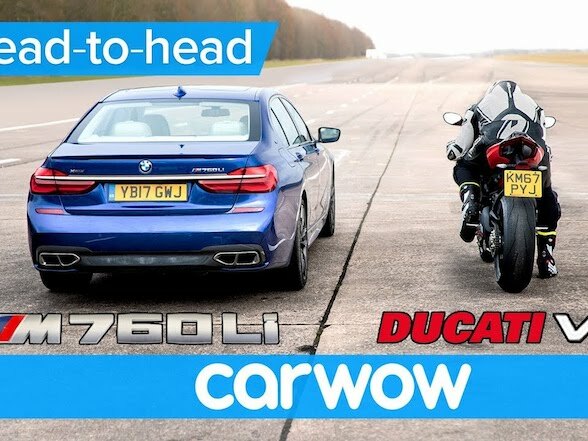 It is free for anyone to join and starts at Ducati Cape Town between 8am and 9am before they head out to Tigers Milk Muizenberg for breakfast. 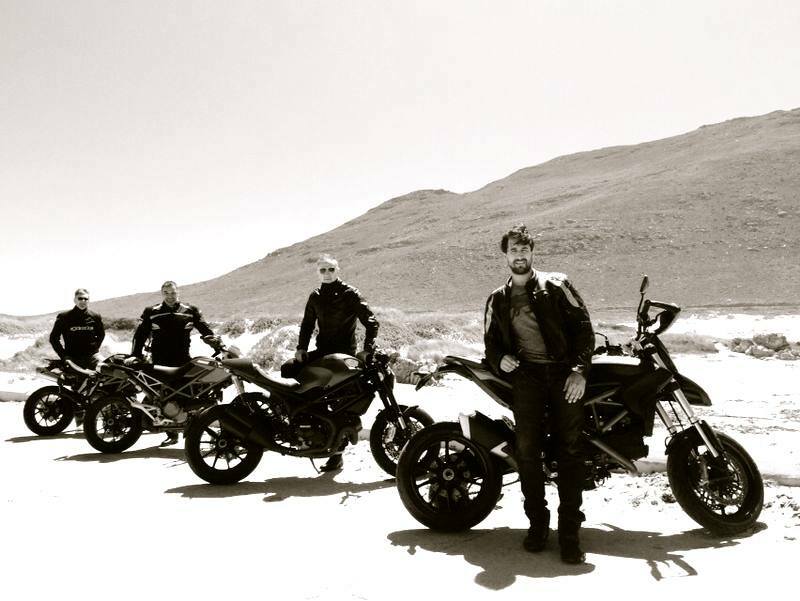 The Originale Ducati Enthusiasts/Originales started with just a couple of mates in Hout Bay, Cape Town, including founding member and current president, Jannie Krynauw. 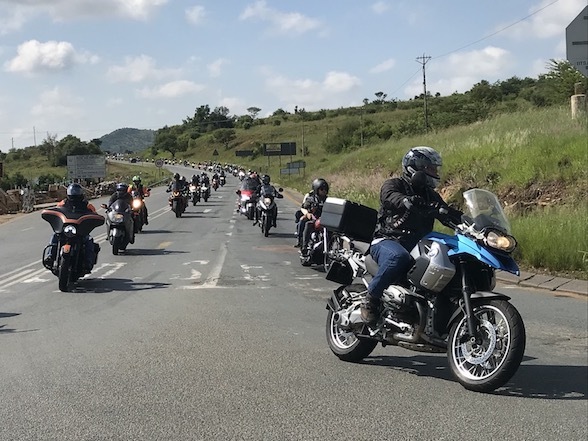 For contact details and more information regarding the Originales, please go to their website here.